Aloha! 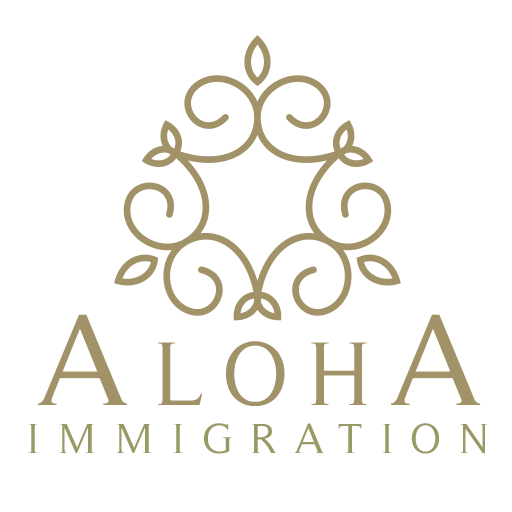 Like most law firms, Aloha Immigration depends on reviews from happy clients and endorsements from respected colleagues. We’ve made this page to make it easy for you to leave a review or endorsement if you’d like to.